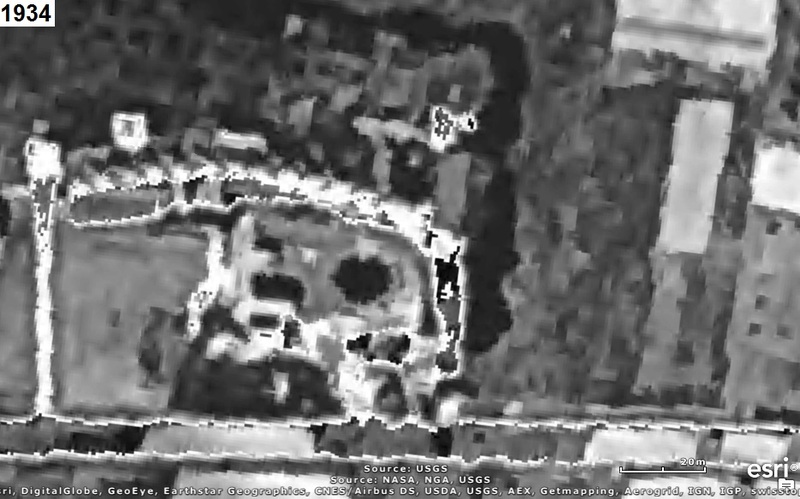 Who can tell us what was once located in the aerial photograph(s) below? West is at the top of the photos (i.e. North is to the right). 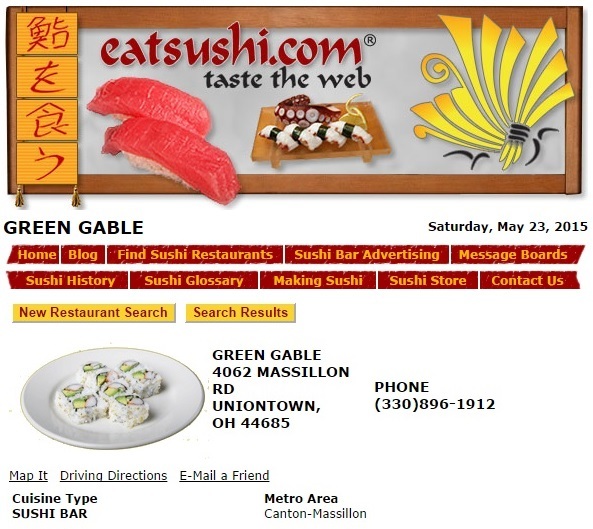 It's the Green Gable Restaurant that was once located at 4062 Massillon Road. in 1983 (? ), and incorporated in Ohio.